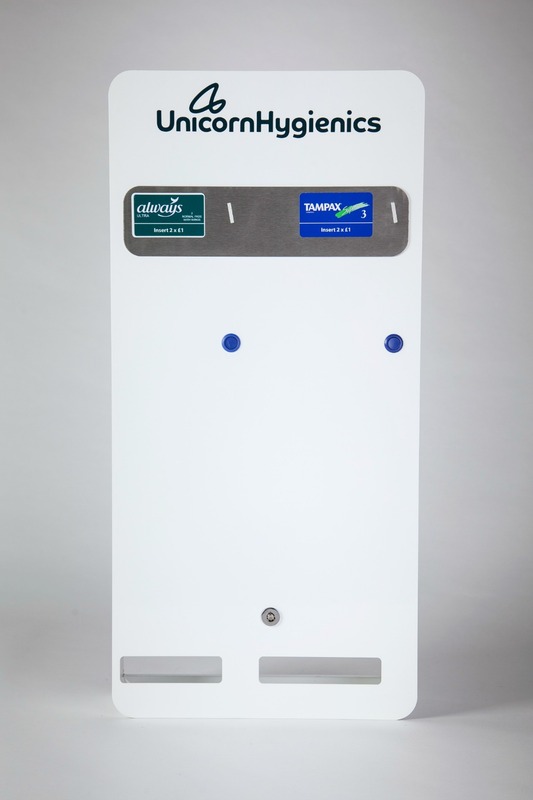 Autovend MKII sanitary vending machine, comes with the same features as the Autovend but with the added value of having a new cover design. 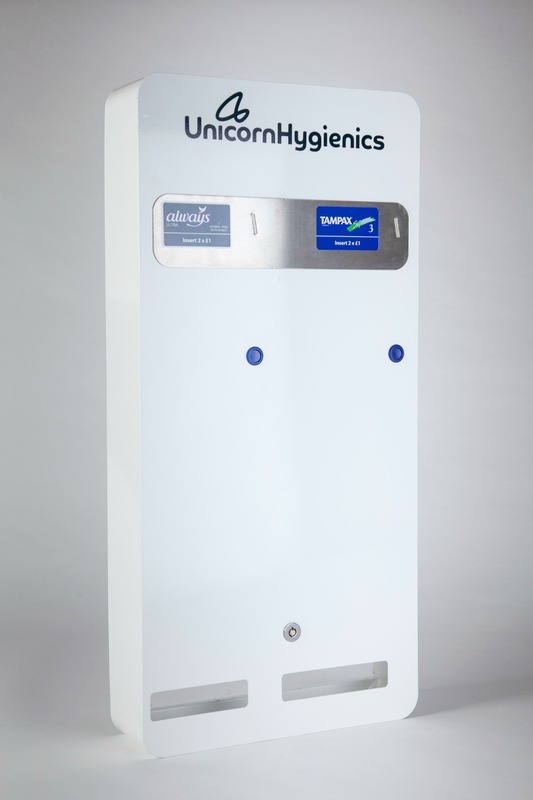 MKII cover has been designed to provide stunning solutions to any washroom environment. 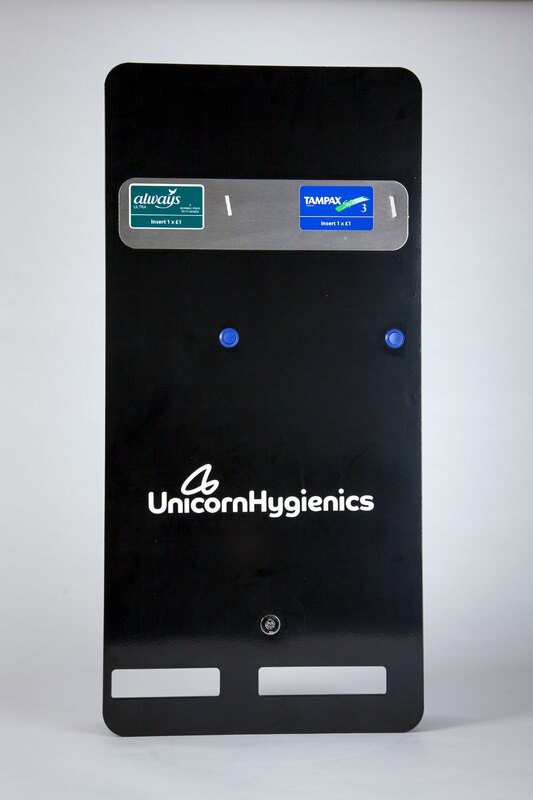 This new sanitary vending machine cover offers a fresh look for those willing to provide slim and curved designs in washroom environments. Our MKII covers are available in three finishes, white silver and black, and introduce a stainless-steel plate for product labels.